Party Xtra starts at 11:30 AM. Party Xtra starts at 12:00 PM. 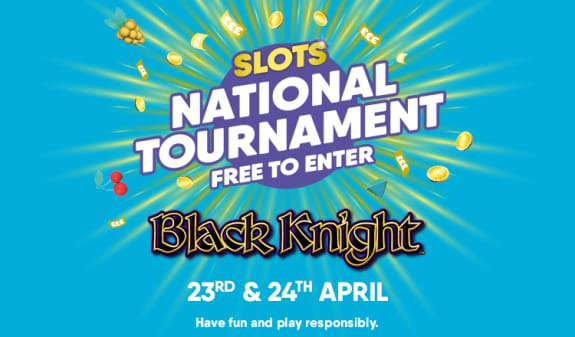 Enter our free monthly Slots National Tournament in club on the 23rd and 24th April 2019. 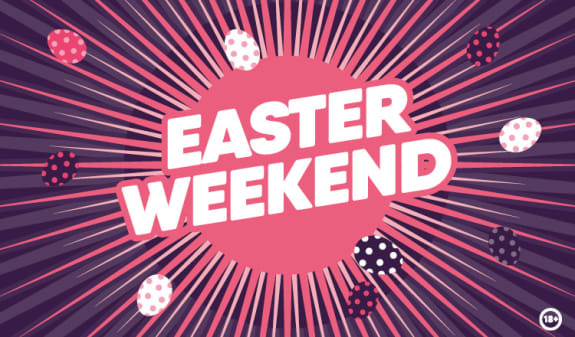 Bounce into Easter Weekend with Feel Good Friday. 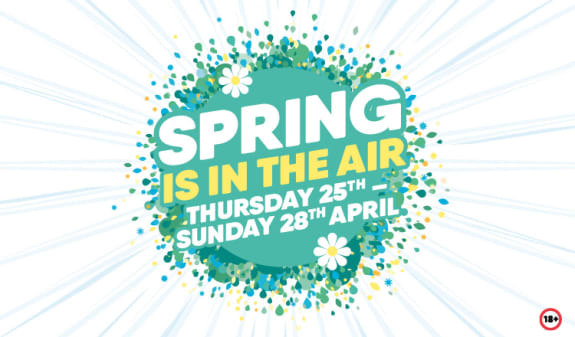 We'll be very hoppy to see you! 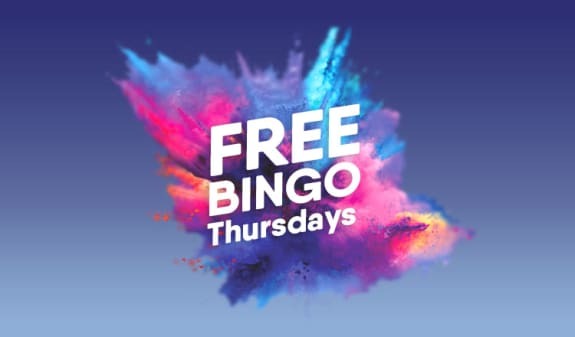 Yes, you read it correctly free Bingo is back, just another excuse to come along to your local Buzz Bingo Club! We’ve got plenty of top tips for beginners and super offers to make your first visit a fun filled experience. 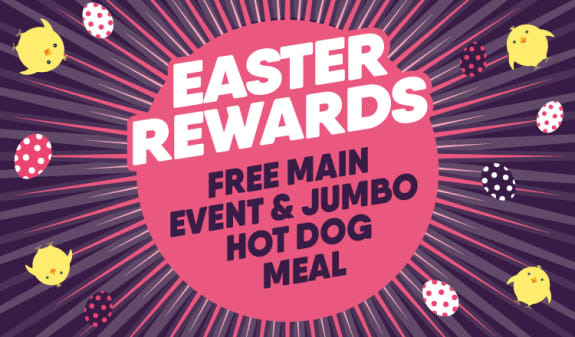 You look after the bingo and we'll look after your belly! 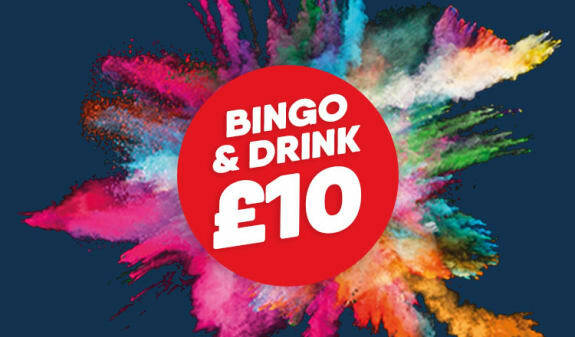 BuzzBingo.com and Buzz Bingo are operated by Buzz Group Limited (00794943). Buzz Group Limited's registered office is New Castle House, Castle Boulevard, Nottingham, NG7 1FT. 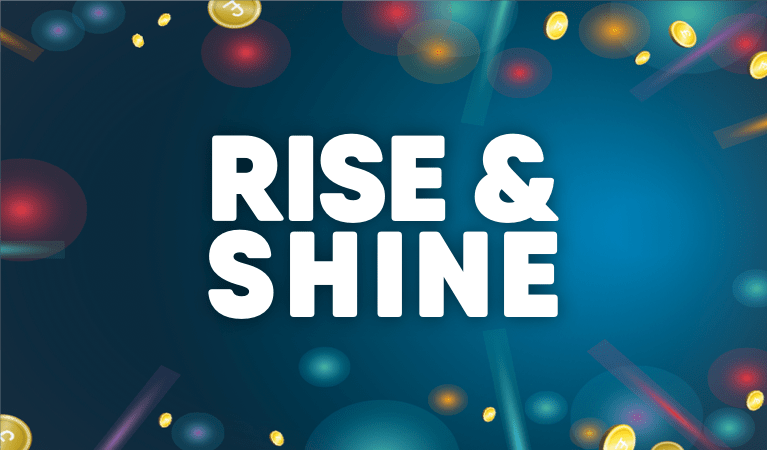 Licensed and regulated by The UK Gambling Commission (000-002355-R-328947-001) for UK customers playing on our online sites or in our land-based bingo clubs. Buzz Bingo is a registered I.B.A.S. operator. Buzz Bingo is fully committed to supporting Responsible Gambling. Underage gambling is an offence. Buzz Bingo and the Buzz Bingo logos are registered trademarks of Buzz Group Limited. All rights reserved.